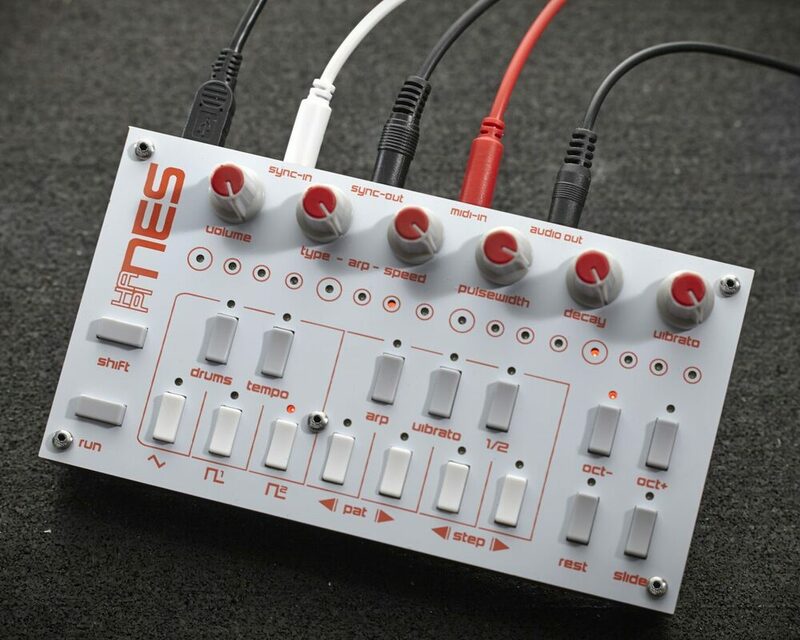 Twisted Electrons hapiNES L Is A New Desktop Chiptune Synthesizer! HomeNewsHardwareTwisted Electrons Announced hapiNES L Desktop ChipTune Synthesizer! Twisted Electrons Announced hapiNES L Desktop ChipTune Synthesizer! 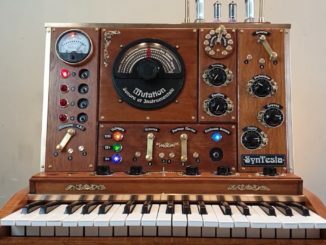 Big Brother Of The hapiNES Synthesizer With More I/O & Metal Case! Twisted Electrons has often shown that digital synthesis can be exciting as well. Today, the French company has announced the big brother of the hapiNES chiptune Synthesizer. The hapiNES L is a 4-track chiptune Synthesizer inspired by the sound chip found in the NES game console. 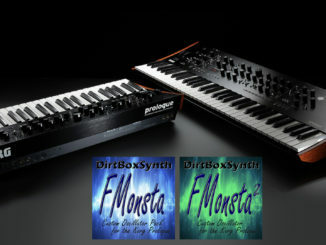 The L version offers the same features as its slim-synth counterpart, with the addition of class AB preamp, hardware MIDI and analog sync in/out connection packed in a new metal case. Twisted Electrons hapiNES will be available in March 2019 for a price of 255€ plus VAT & shipping. Discover The Crazy Side Of The Doepfer Dark Energy Analog Synthesizer!